Use The Standard Precaution Posters in All Healthcare Settings. The Center for Disease Control and Prevention (CDC) is a great resource for standards dealing with hospitals, clinics, medical schools and other health facilities. 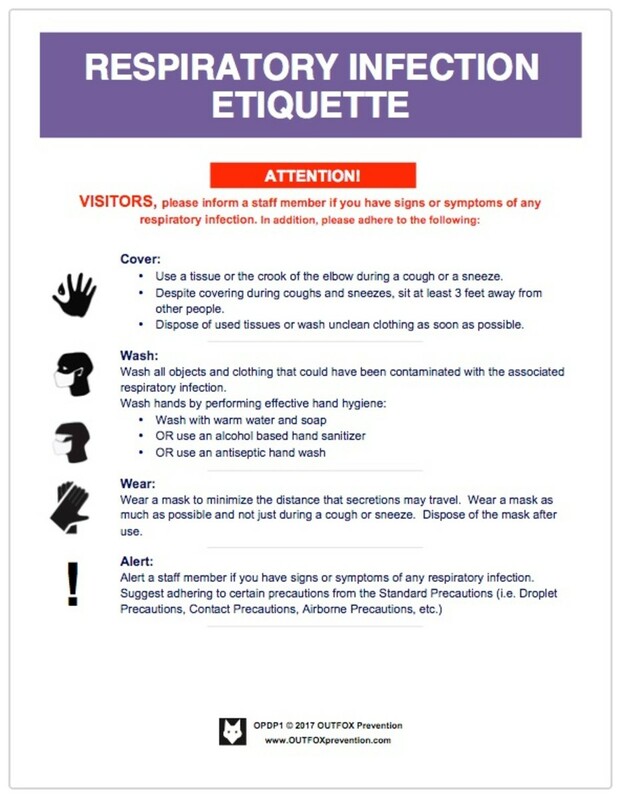 The CDC published Standard Precautions (Droplet Precautions, Contact Precautions, Airborne Precautions and Respiratory Hygiene Standards) that can be hung in faculty lounges, common areas, nurse stations, patient rooms and other areas that need a constant reminder of superior hygiene standards. The posters are useful for employee orientations and trainings, campaigns and other infection control programs to increase the compliance level in your organization. The symbols developed also help to quickly remind the employees or patients of warnings for the designated areas. Increase the level of care in your organization by striving for 100% compliance in regards to infection control. Droplet Precaution posters are needed to for areas that have droplet exposure (hazardous liquids). 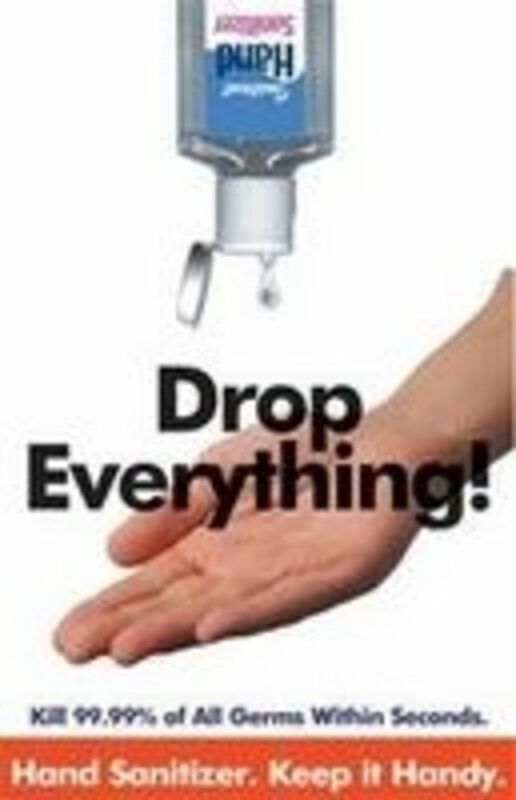 Place these posters on doors, clipboards, files and other areas that will alert healthcare staff about the droplet precautions. Airborne pathogens are a common way that germs are spread throughout healthcare organizations. The Airborne Precautions give guidelines for the necessary Personal Protective Equipment (PPE). For, PPE is important to be used to protect your self against illnesses and diseases that enter your facility. In addition, masks are important to be worn to protect patients from any illnesses, germs, viruses, etc. that you may be carrying. At any time there are millions of airborne particles that can be harmful. Coughing and sneezing without covering up spreads mucous into the air. Physical contact is one of the most common ways that germs are spread. In some situations, this can be a life or death situation. Taking this Contact Precaution lightly can have detrimental consequences on the patient or caregiver. Patients or clients need to be assured that the care they are receiving is top quality and not going to worsen their situation. Thousands die or are affected each year from Hospital Acquired Infections (HAIs) and many times it is because the Standard Precautions were not followed. 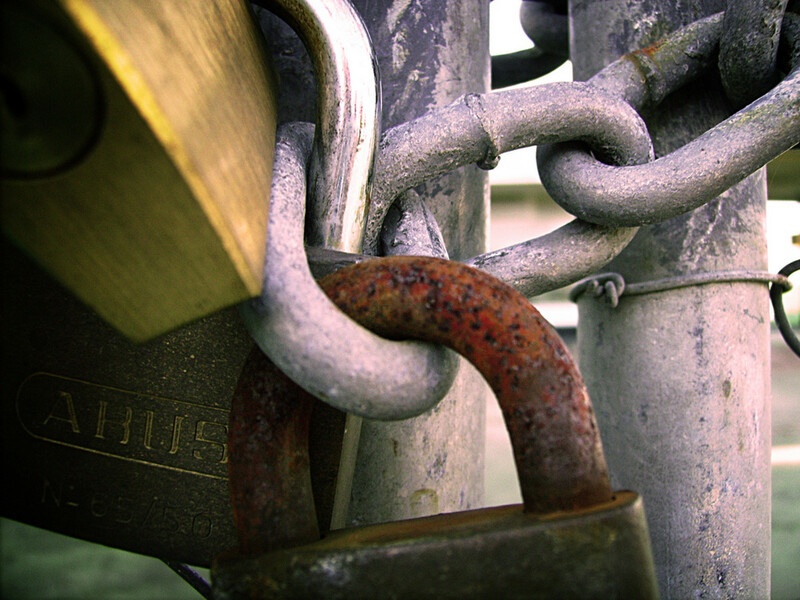 In connection, healthcare workers need to be assured that they are safe in their jobs. Quality of life statistics are tied to how workers feel at their jobs. The more training, standards, rewards, consequences, etc. can greatly increase the compliance results which correlates into less Hospital Acquired Infections. Share these principles to help reduce the spread of illness and disease! This great poster can be used on doors, faculty or break rooms, clipboards, nursing stations and other areas that can help remind your healthcare staff about Respiratory Etiquette. Respiratory Etiquette is essential for the well being of the hospital, clinic or other healthcare setting. How can you prevent the spread of outbreaks (i.e. EBOLA) through the use of the CDC Standard Precautions for your hospital or other health facility? 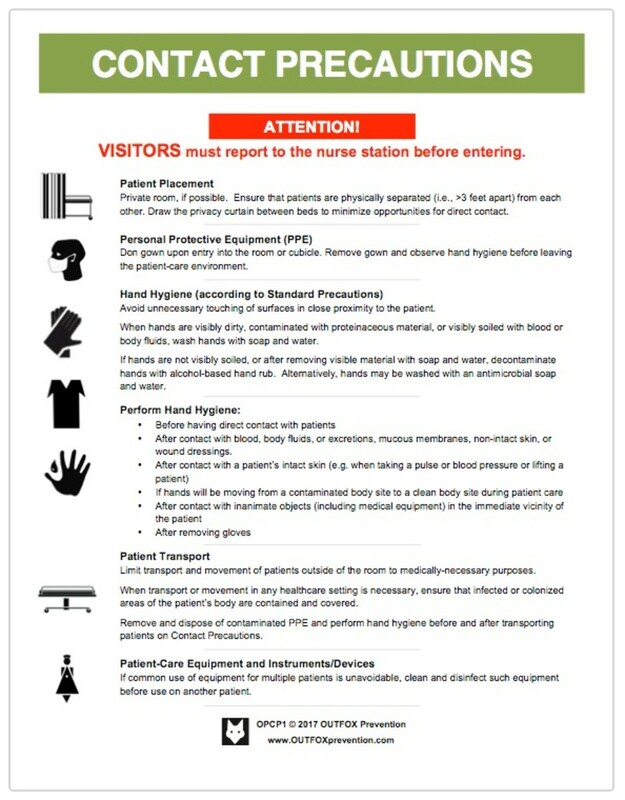 The Standard Precautions are a guide that helps health workers and visitors know how to treat certain areas of the facility. 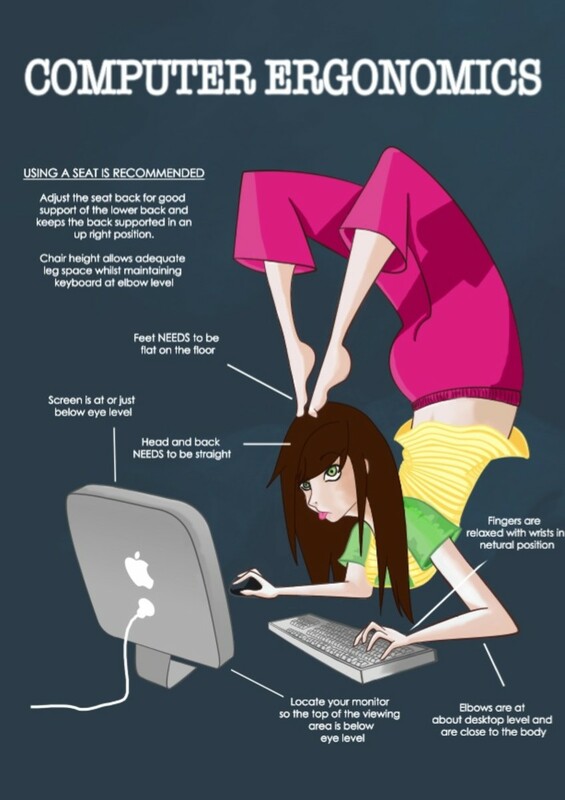 These precautions have been conveniently compiled into PDF posters for you to download. If there is a risk of EBOLA, then posters will go a long with educating those that may be affected. There are multiple cases in the news that show that healthcare employees are being affected when treating EBOLA patients. 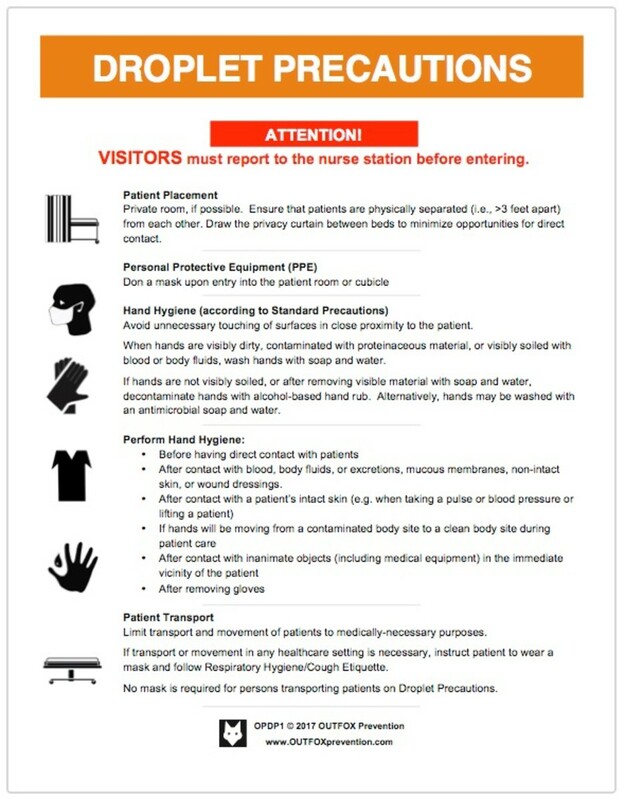 The Contact Precautions poster and Droplet Precautions poster should be a must for every facility. By posting the Standard Precautions, you can warn health workers, patients and visitors of possible droplet, contact, or airborne risks. Posting Standard Precautions (besides being a reminder and guide) can also help you be compliant and avoid getting into legal trouble. When you are doing everything you can then that can go a long way if there happens to be an EBOLA outbreak in your area/facility. Get prepared. 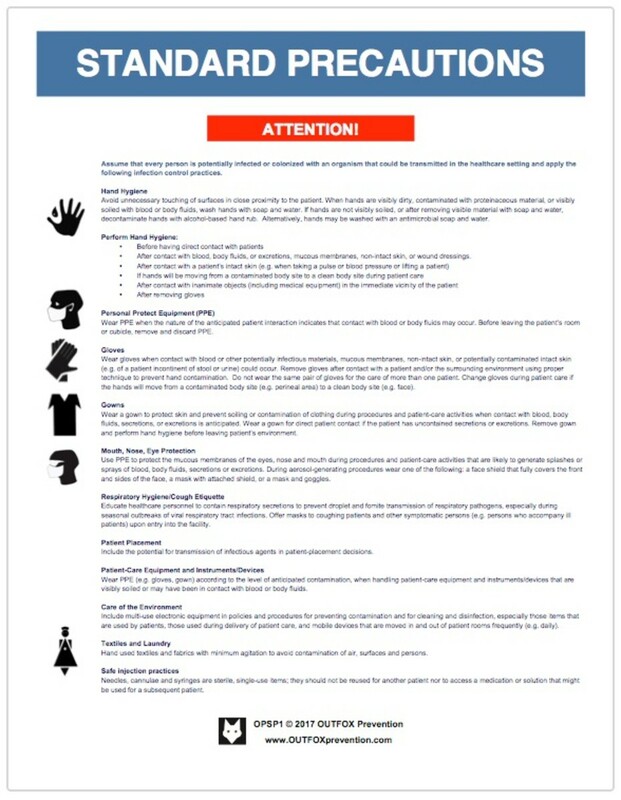 We recently updated our Standard Precaution poster designs to be more printer-friendly. So, you can now print them on any printer, whether at home or at work. They are still available as free PDF downloads on our OUTFOX Glo Germ website. Similar to our original poster versions, there are no print or distribution restrictions. So, please print as many copies as you would like and distribute them to your colleagues in partnering organizations. We hope that you enjoy our new poster versions. Help remind your students or employees about good hygiene principles. 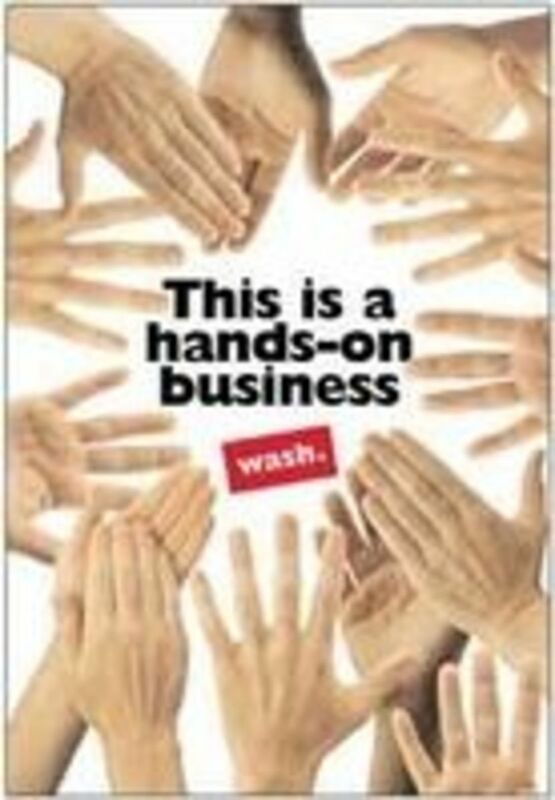 Hand Sanitizer Posters are great additions to infection control campaigns and other hygiene programs. The use of hand sanitizer has really exploded since the Center for Disease Control and Prevention recommended it as an adequate replacement (*in most situations) for hand washing. Many people carry hand sanitizer around with them in bags, cars and other areas. Many organizations, even outside of the healthcare and food service industries, now have large dispensers located throughout the office. One of our favorite improvements has been the offering of hand sanitizer gel and wipes in grocery stores. The convenient wipes by the shopping carts and meat sections has decreased the amount of germs spread. Hand Washing posters are great infection control reminders. Since hand washing has been determined as the single best way to avoid infection to OUTFOX illness and disease, we should continually refresh our messages to our students and employees. Having a new or different (you can recycle them throughout the organization or in different spots around the building) hand washing reminder keeps your students and employees thinking. The more that people need to stop and think about images and messages, the more they will start retaining the underlying message "hand washing you stay healthy!" Proper donning, wearing and doffing of personal protective equipment (PPE) is essential for barrier protection for healthcare workers and patients exposed to potential transmission of pathogenic organisms. Standard Precautions, including Transmission-Based Precautions and Contact Precautions, are used in the healthcare setting for patients with documented or suspected colonization or infection with highly transmissible or epidemiologically important pathogens. Infection Control Today is a great resource for unbiased information about hospital acquired infections (HAIs). IV. Standard Precautions Assume that every person is potentially infected or colonized with an organism that could be transmitted in the healthcare setting and apply the following infection control practices during the delivery of health care. IV.A.1. During the delivery of healthcare, avoid unnecessary touching of surfaces in close proximity to the patient to prevent both contamination of clean hands from environmental surfaces and transmission of pathogens from contaminated hands to surfaces. IV.A.2. When hands are visibly dirty, contaminated with proteinaceous material, or visibly soiled with blood or body fluids, wash hands with either a nonantimicrobial soap and water or an antimicrobial soap and water. IV.A.3. If hands are not visibly soiled, or after removing visible material with nonantimicrobial soap and water, decontaminate hands in the clinical situations described in IV.A.2.a-f. The preferred method of hand decontamination is with an alcohol-based hand rub. Alternatively, hands may be washed with an antimicrobial soap and water. Frequent use of alcohol-based hand rub immediately following handwashing with nonantimicrobial soap may increase the frequency of dermatitis. IV.A.3.a. Before having direct contact with patients. IV.A.3.b. After contact with blood, body fluids or excretions, mucous membranes, nonintact skin, or wound dressings. IV.A.3.c. After contact with a patient’s intact skin (e.g., when taking a pulse or blood pressure or lifting a patient). IV.A.3.d. If hands will be moving from a contaminated-body site to a clean-body site during patient care. IV.A.3.e. 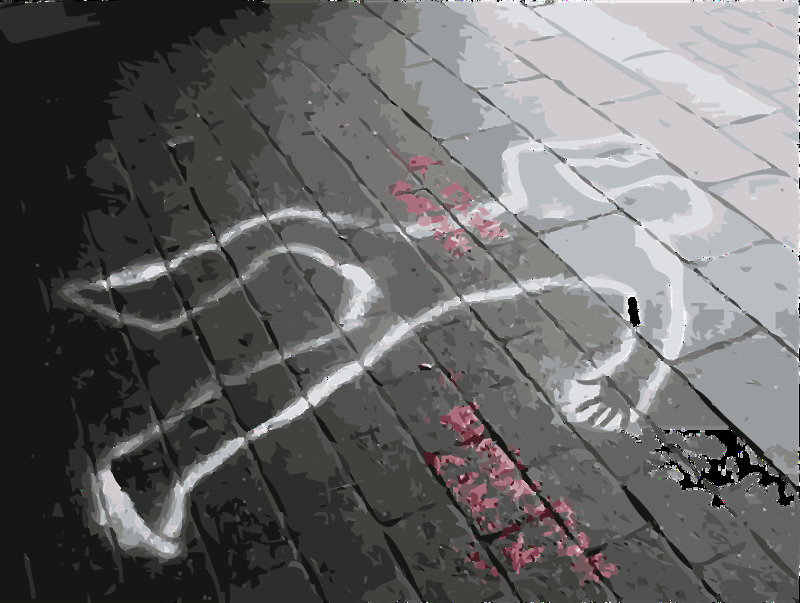 After contact with inanimate objects (including medical equipment) in the immediate vicinity of the patient. IV.A.4. Wash hands with non-antimicrobial soap and water or with antimicrobial soap and water if contact with spores (e.g., C. difficile or Bacillus anthracis) is likely to have occurred. The physical action of washing and rinsing hands under such circumstances is recommended because alcohols, chlorhexidine, iodophors, and other antiseptic agents have poor activity against spores. IV.A.5. Do not wear artificial fingernails or extenders if duties include direct contact with patients at high risk for infection and associated adverse outcomes (e.g., those in ICUs or operating rooms). IV.A.5.a. Develop an organizational policy on the wearing of non-natural nails by healthcare personnel who have direct contact with patients outside of the groups specified above. IV.B.1.a. Wear PPE, as described in IV.B.2-4,when the nature of the anticipated patient interaction indicates that contact with blood or body fluids may occur. IV.B.1.b. Prevent contamination of clothing and skin during the process of removing PPE (see Figure). IV.B.1.c. 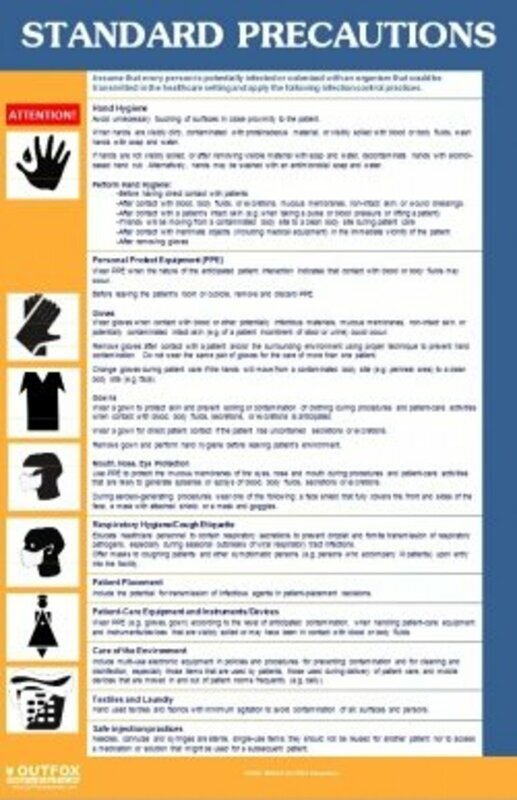 Before leaving the patient’s room or cubicle, remove and discard PPE. IV.B.2.a. Wear gloves when it can be reasonably anticipated that contact with blood or other potentially infectious materials, mucous membranes, nonintact skin, or potentially contaminated intact skin (e.g., of a patient incontinent of stool or urine) could occur. IV.B.2.b. Wear gloves with fit and durability appropriate to the task. IV.B.2.c. Remove gloves after contact with a patient and/or the surrounding environment (including medical equipment) using proper technique to prevent hand contamination (see Figure). Do not wear the same pair of gloves for the care of more than one patient. Do not wash gloves for the purpose of reuse since this practice has been associated with transmission of pathogens. IV.B.2.d. Change gloves during patient care if the hands will move from a contaminated body-site (e.g., perineal area) to a clean body-site (e.g., face). IV.B.3.a. Wear a gown, that is appropriate to the task, to protect skin and prevent soiling or contamination of clothing during procedures and patient-care activities when contact with blood, body fluids, secretions, or excretions is anticipated. IV.B.3.a.i. Wear a gown for direct patient contact if the patient has uncontained secretions or excretions. IV.B.3.a.ii. 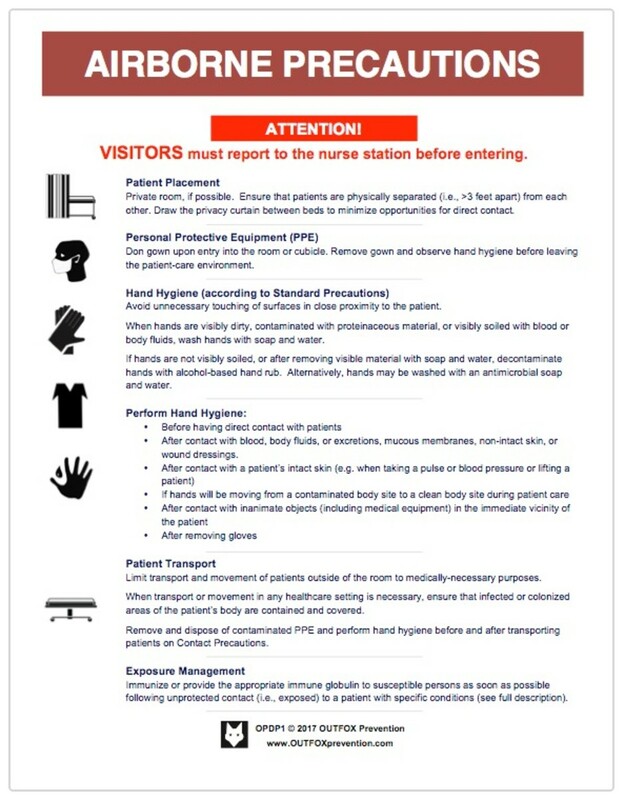 Remove gown and perform hand hygiene before leaving the patient’s environment. IV.B.3.b. Do not reuse gowns, even for repeated contacts with the same patient. IV.B.3.c. Routine donning of gowns upon entrance into a high risk unit (e.g., ICU, NICU, HSCT unit) is not indicated. IV.B.4.a. Use PPE to protect the mucous membranes of the eyes, nose and mouth during procedures and patient-care activities that are likely to generate splashes or sprays of blood, body fluids, secretions and excretions. Select masks, goggles, face shields, and combinations of each according to the need anticipated by the task performed. IV.B.5. During aerosol-generating procedures (e.g., bronchoscopy, suctioning of the respiratory tract [if not using in-line suction catheters], endotracheal intubation) in patients who are not suspected of being infected with an agent for which respiratory protection is otherwise recommended (e.g., M. tuberculosis, SARS or hemorrhagic fever viruses), wear one of the following: a face shield that fully covers the front and sides of the face, a mask with attached shield, or a mask and goggles (in addition to gloves and gown). IV.C.1. Educate healthcare personnel on the importance of source control measures to contain respiratory secretions to prevent droplet and fomite transmission of respiratory pathogens, especially during seasonal outbreaks of viral respiratory tract infections (e.g., influenza, RSV, adenovirus, parainfluenza virus) in communities. IV.C.2. Implement the following measures to contain respiratory secretions in patients and accompanying individuals who have signs and symptoms of a respiratory infection, beginning at the point of initial encounter in a healthcare setting (e.g., triage, reception and waiting areas in emergency departments, outpatient clinics and physician offices. IV.C.2.a. Post signs at entrances and in strategic places (e.g., elevators, cafeterias) within ambulatory and inpatient settings with instructions to patients and other persons with symptoms of a respiratory infection to cover their mouths/noses when coughing or sneezing, use and dispose of tissues, and perform hand hygiene after hands have been in contact with respiratory secretions. IV.C.2.b. Provide tissues and no-touch receptacles (e.g.,foot-pedaloperated lid or open, plastic-lined wastebasket) for disposal of tissues. IV.C.2.c. Provide resources and instructions for performing hand hygiene in or near waiting areas in ambulatory and inpatient settings; provide conveniently-located dispensers of alcohol-based hand rubs and, where sinks are available, supplies for handwashing. IV.C.2.d. During periods of increased prevalence of respiratory infections in the community (e.g., as indicated by increased school absenteeism, increased number of patients seeking care for a respiratory infection), offer masks to coughing patients and other symptomatic persons (e.g., persons who accompany ill patients) upon entry into the facility or medical office and encourage them to maintain special separation, ideally a distance of at least 3 feet, from others in common waiting areas. IV.C.2.d.i. Some facilities may find it logistically easier to institute this recommendation year-round as a standard of practice. IV.D.1. 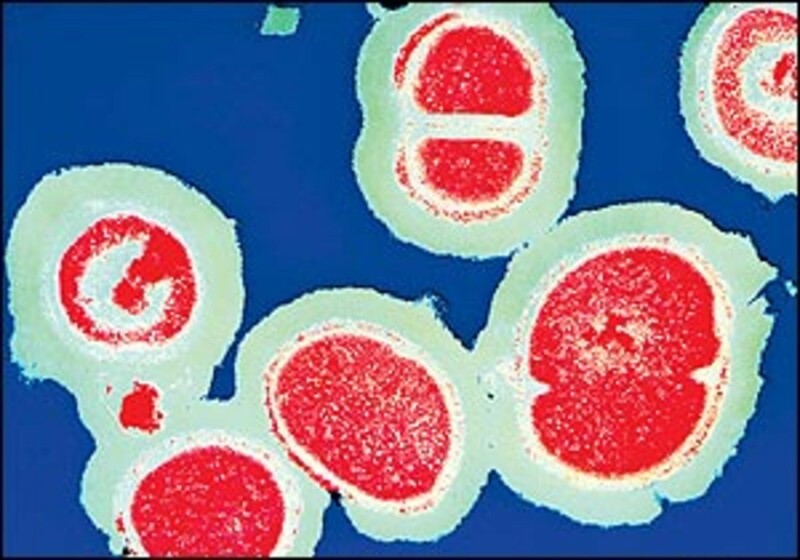 Include the potential for transmission of infectious agents in patient-placement decisions. Place patients who pose a risk for transmission to others (e.g., uncontained secretions, excretions or wound drainage; infants with suspected viral respiratory or gastrointestinal infections) in a single-patient room when available. IV.E.1. Establish policies and procedures for containing, transporting, and handling patient-care equipment and instruments/devices that may be contaminated with blood or body fluids. IV.E.2. Remove organic material from critical and semi-critical instrument/devices, using recommended cleaning agents before high level disinfection and sterilization to enable effective disinfection and sterilization processes. IV.E.3. Wear PPE (e.g., gloves, gown), according to the level of anticipated contamination, when handling patient-care equipment and instruments/devices that is visibly soiled or may have been in contact with blood or body fluids. IV.F.1. Establish policies and procedures for routine and targeted cleaning of environmental surfaces as indicated by the level of patient contact and degree of soiling. Hand Washing Debate... Vote: Do you feel secure with hand sanitizer? Yes, I feel that my hands are clean enough to put in my mouth after sanitizer. There has always been a running debate between hand washing and hand sanitizers... Does soap and water always trump the alcohol and non alcohol sanitizer rubs on the market? Recently as the CDC and other entities have recognized hand sanitizers more, we've seen an increased number of people that are washing less and sanitizing more. Germs are everywhere which facilitates people carrying sanitizing gels and sanitizing sprays around with them, but should you be getting to a sink with hot water and soap more often then you currently do? You tell us. Comments - What do you think about the Standard Precautions? Where did the germaphobe quiz go??!! Please put it back!! This is great! I didn't know you could get these free. 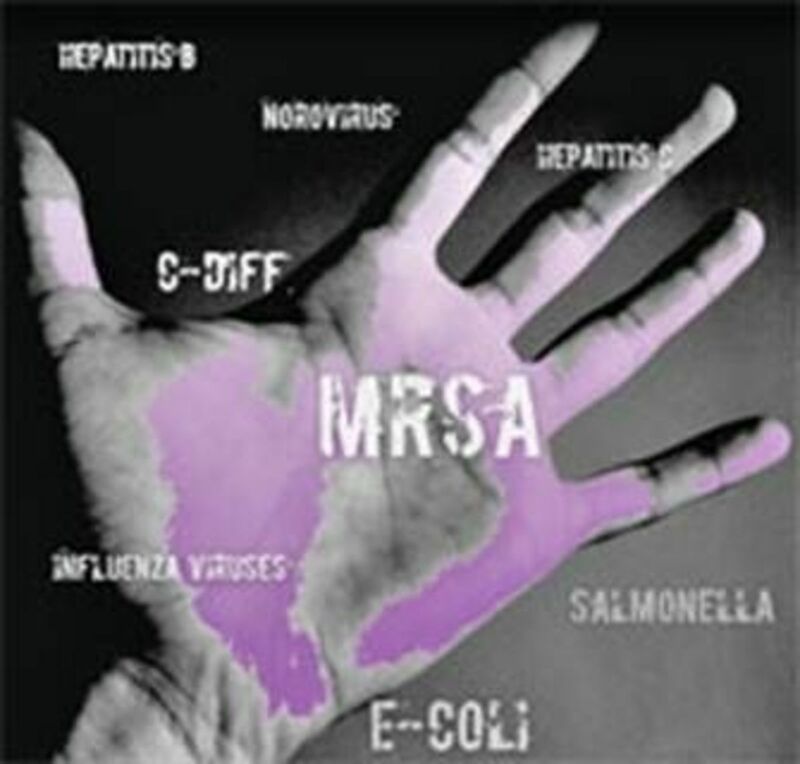 The single most effective method in the control and prevention of disease is hand washing. I do not like the taste of sanitizer although I know they are an excellent method of killing germs on your hands, they do have limitations. Hospital grade germs are now being found in the community, which causes more problems. what a nice topic ! Thanks for create great lens. It's not always possible to wash one's hands which is why I carry hand sanitizer with me. Your lens was very eye opening. So important for a healthcare organization! Posters look clean and convenient. Great lens.